This October, the 185th Oktoberfest descends on the streets of Munich. 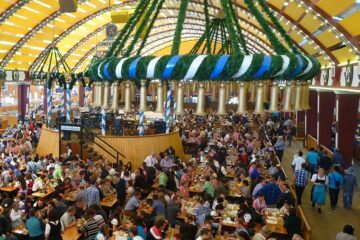 The festival lasts almost three weeks and is the world’s largest Volksfest, with millions of people visiting from across the world to drink beer. 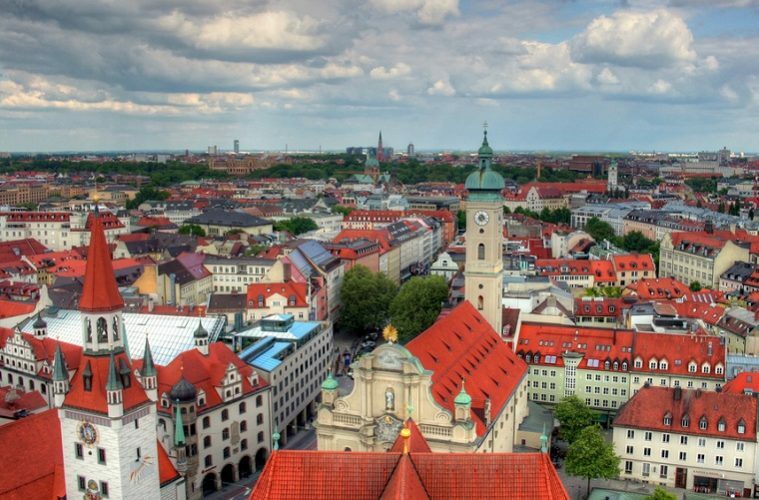 For the rest of the year this Bavarian city welcomes tourists who visit to enjoy Munich’s culture: museums; art galleries; and cuisine. And beer. 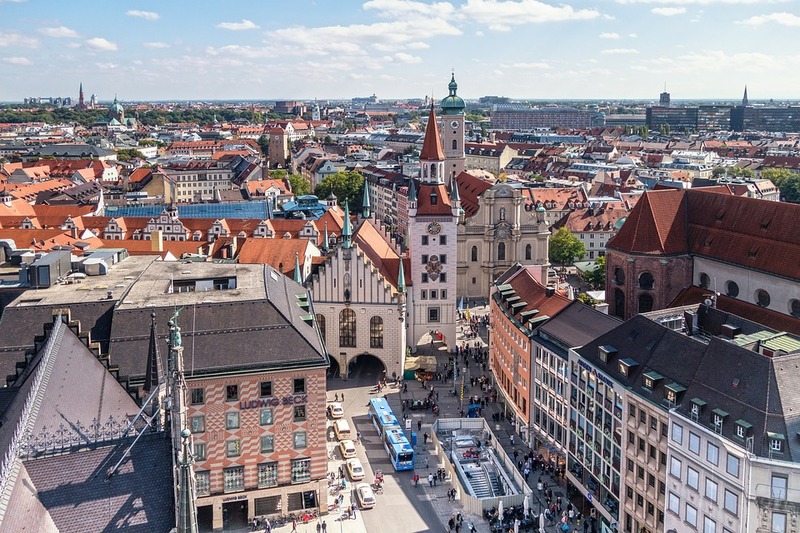 Here’s a pocket guide of how to experience the best of Munich’s culture and make the most of the time you have in this multicultural city. 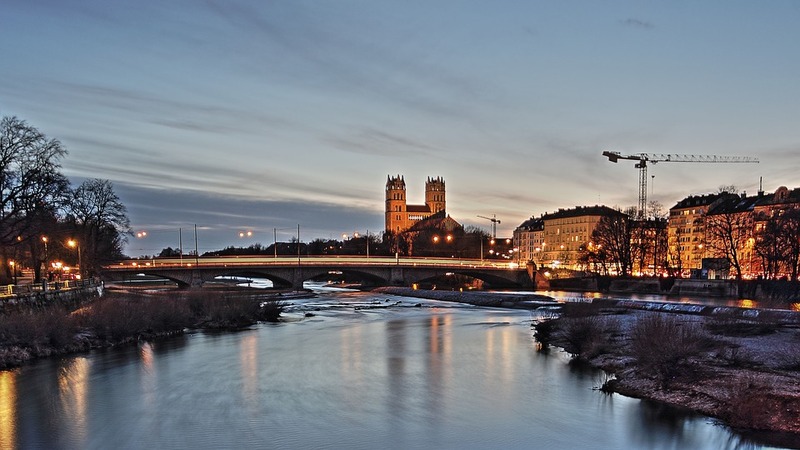 This city has more than 80 museums, so take your pick. If you’re looking for science and technology, then Munich’s most famous museum, Deutsches Museum, is for you. It has 35 sections, so if your time is limited, plan in advance to ensure you see the exhibits you’re most interested in. If you seek an earthier experience, then head for Kartoffel Museum, perhaps the most unusual museum in the city, dedicated to the humble potato. Eight rooms of tuber-exhibits are on offer, but entry is free. 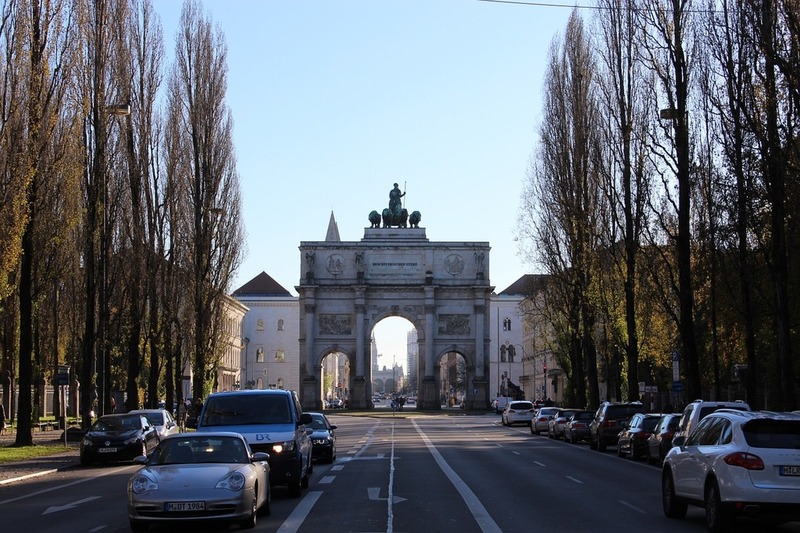 Munich has its own neighbourhood designed for art. 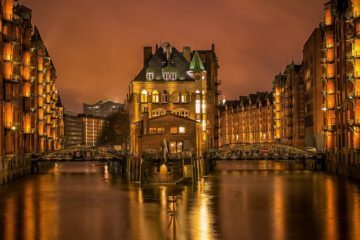 The Kunstareal is where you’ll find the highest concentration of art galleries in this city, the largest and most significant of which is the Residenz Museum. If you visit, do not leave without seeing the Antiquarium, completed in 1571 and filled with art and sculpture. The Grottenhof, built of crystal and shells in 1586 houses the 16th century Perseus Fountain. The Schatzkammer (Treasury) fills more than 10 rooms with its valuables, the most recent added in the 19th century to what is one of the most important and valuable collections of its kind in the world. There are three traditional Bavarian foods you must try while in Munich. Sauerkraut is a fermented cabbage dish, sometimes flavoured with apples, juniper berries or caraway seeds. It’s an acquired taste but the perfect accompaniment to the traditional pork dishes that come from the Bavarian culture. White sausage or Weisswurst is traditionally made with minced pork bacon and veal. Traditionally, the sausages were made to be eaten within a couple of hours, and Weisswurst are still made fresh every morning. To complete your meal, try Apfelstrudel. This dish dates from the 17th century, and the recipe calls for grated apple to be flavoured with cinnamon and sweetened with sugar before being encased in pastry. It’s best served warm and sprinkled with powdered sugar, in large portions! Munich loves its beer, and the region produces at least half the nation’s beer. Beers here are brewed according to purity laws outlined in 1516, that ensures beer is additive-free and brewed in accordance with ancient Bavarian traditions. Augustiner Keller is where you’ll find Munich’s oldest beer garden (biergarten), with more than 100 chestnut trees and 5,000 seats. The restaurant serves traditional cuisine and the garden is where you’ll experience traditional socialising. If you’re looking for variety, then Munich’s Tap House will spoil you for choice. With more than 200 craft beers, this basement-style bar is true to its philosophy of serving great, unique beer.